During a discussion of the issue at the President’s Residence in Jerusalem, the chairman of the Council of Presidents of Israeli Universities, Technion president Prof. Peretz Lavie, said it was still possible to stop the snowball effect of the movement, but warned that “we are at the 90th minute.” Lavie, who attended the meeting together with fellow university heads, called for “strategic action” to stop the boycott movement in Europe and the United States. 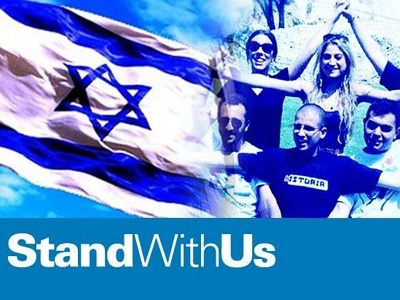 “Anti-Israel student organizations were once very few; now they are at all the leading universities. 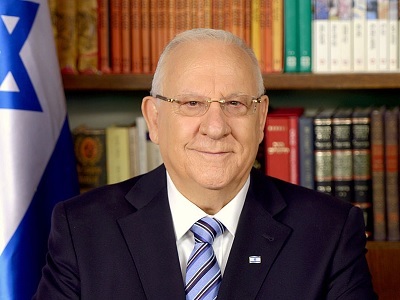 We are appealing to you to place the issue on the agenda,” Lavie said, addressing Rivlin. During the meeting university heads noted a number of results of the boycott movement, including a significant decline in collaborative scientific research with international companies out of fear that the resulting products would be boycotted, the rejection by academic journals of articles by Israeli researchers and enormous pressure from student organizations on academic leaders around the world to participate in the boycott.